We are delighted to announce that olives that were on olive trees in Italy just several weeks ago, have been transformed into sensational Pomora olio nuovo. Coming directly from our gold-medal growers - Antonio in Campania and Carmelo in Sicily - the new olive oil is on its way to our Adoptive Parents now. Shipping is via Royal Mail so UK takes 2-3 working days and US takes 6-8 working days. Please contact us if you haven't received your shipment of oluve oil in those time frames. We have just done a tasting and can confirm it truly is delicious - the best yet! Antonio's olio nuovo is fresh and grassy - you are transported to the rolling the countryside almost - a hint of bitterness and then peppery kick at the end. The new olive oil from Carmelo is delightful; more full flavoured at the front, smooth and almost creamy, yet still includes a peppery finish. Both oils are a journey on the palette. The pepper kick in the throat from both oils are the polyphenols, which are a sign of quality. 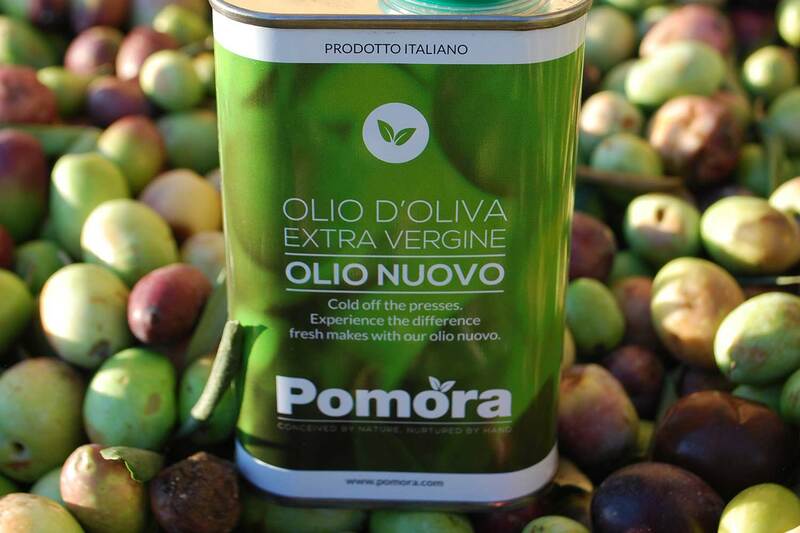 And we are delighted with the quality of the winter 2015 Pomora olio nuovo! 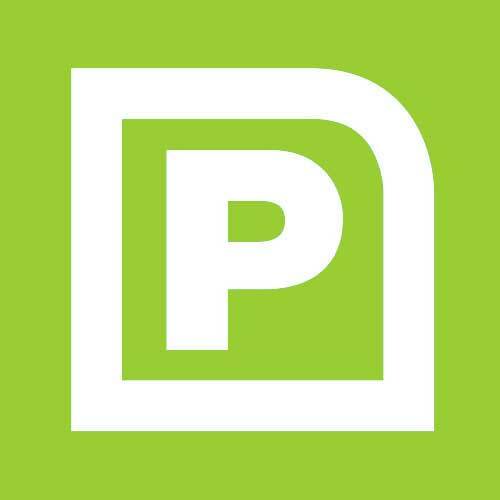 Over the coming weeks and months we will be creating some new recipes using both new oils so please stay tuned to the blog, Facebook (pomoragoodfood) and Twitter (@PomoraGoodFood) where you can share your tasting notes, recipe ideas etc, too! We'd love to hear from you if you have some ideas. Fresh from the olive trees, the 2015 olio nuovo (new oil) is here!